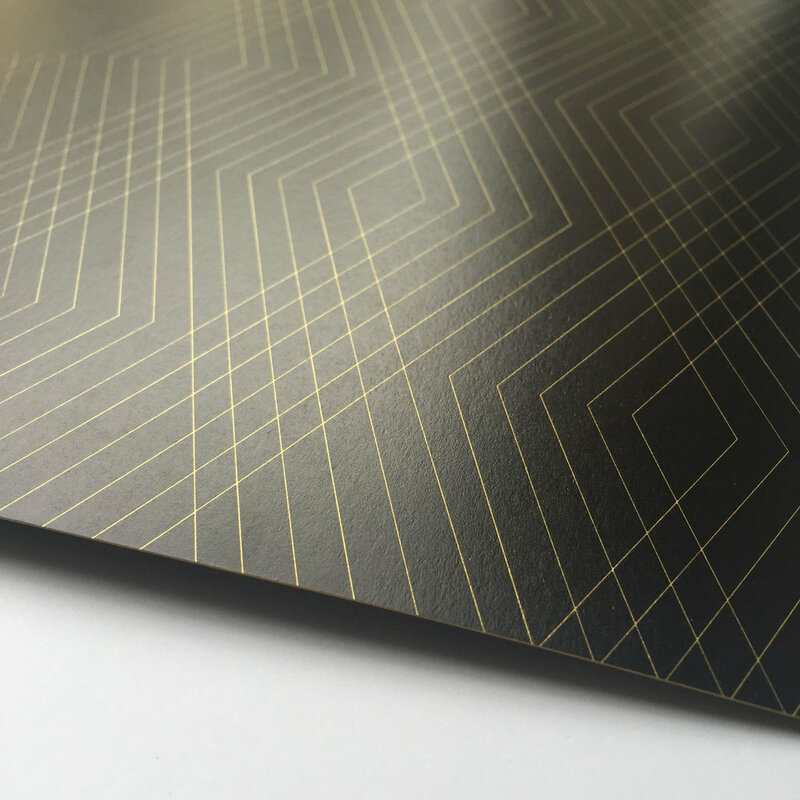 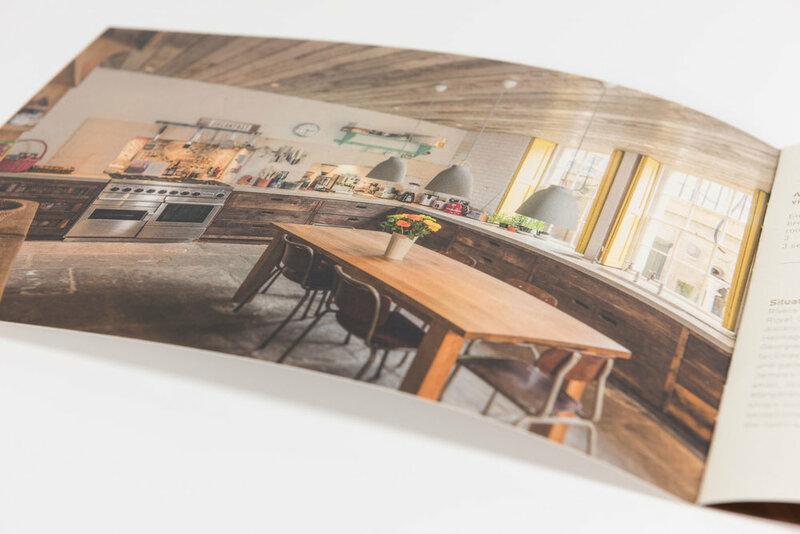 Cutting edge print services with a wide variety of paper textures, finishes and sizes to choose from. 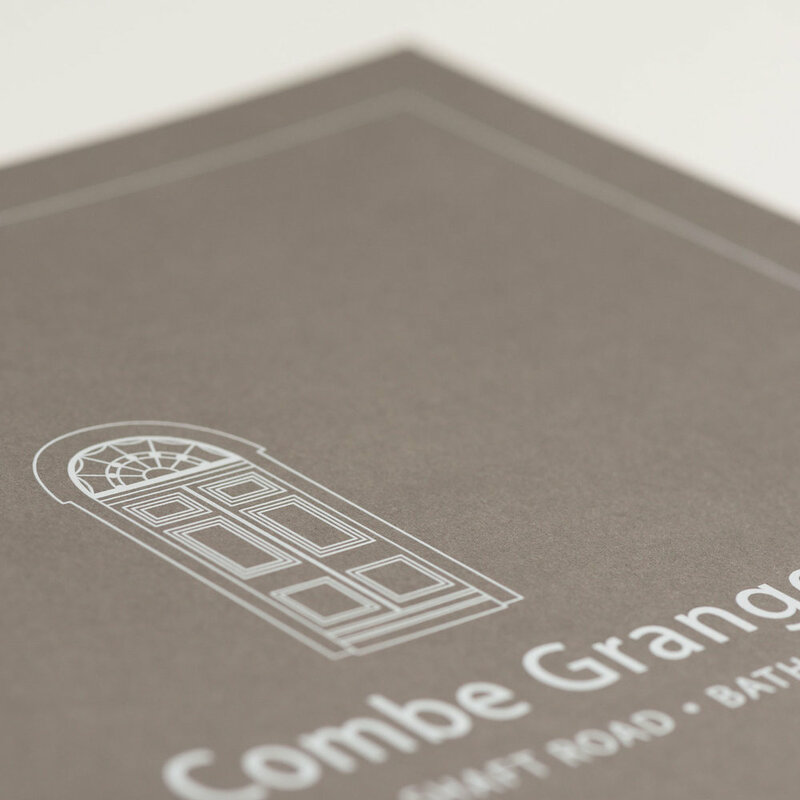 Our print delivery service is fast, reliable and consistent. 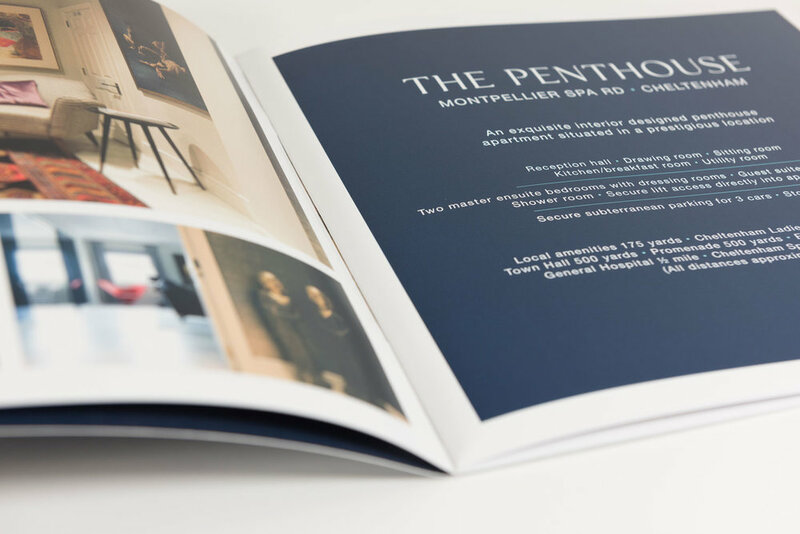 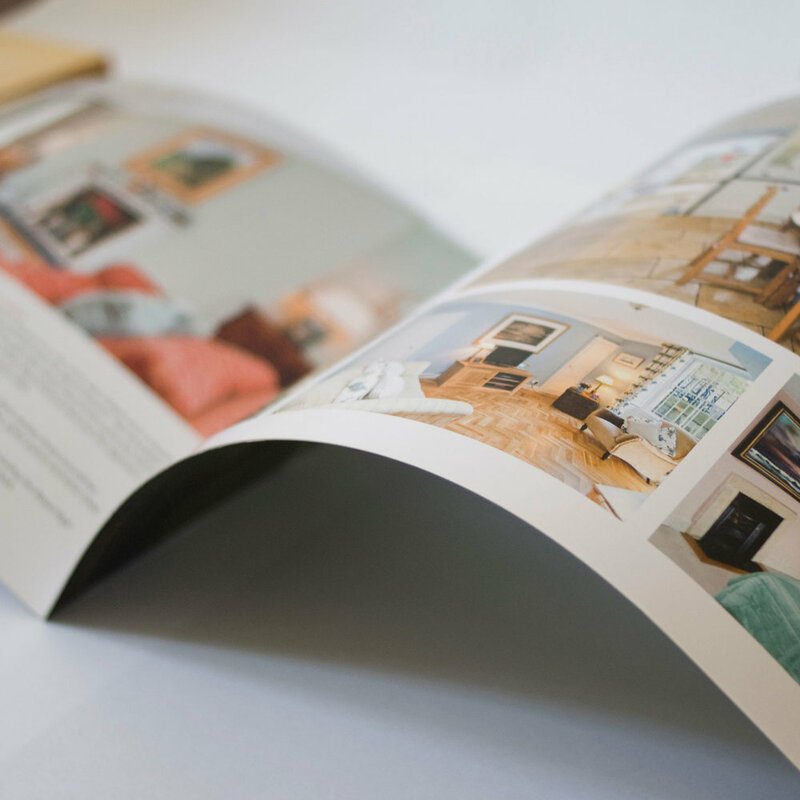 We can help your brochures stand out from the rest and leave a lasting impression on the property market.